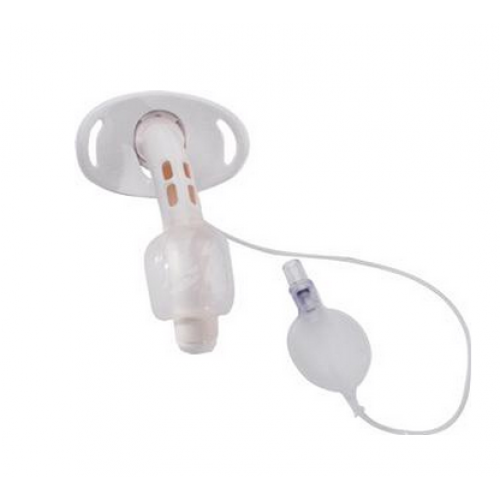 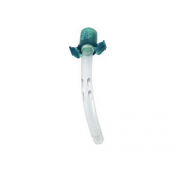 The Covidien Shiley Cuffed Fenestrated Tracheostomy Tubes with Disposable Inner Cannula permits patient to breathe through upper airway with the option of disposing the inner cannula. 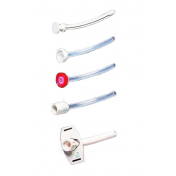 The fenestrated tracheostomy tube is designed with a hole to facilitate upward airflow through vocal cords and then out the patient's mouth or nose. 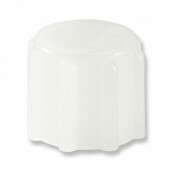 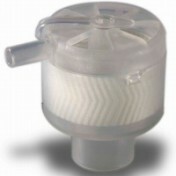 The cuff design secures the tube and features a trim, low profile orientation to reduce bulk for added comfort. 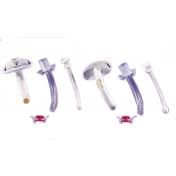 It's also made with a smooth obturator with beveled tip creating easier, low-force insertion. 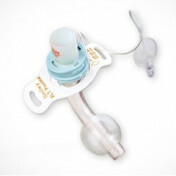 The 15 mm snap-lock connector secures the inner cannula and makes it easy to either secure it in place or remove it without adding discomfort to the patient. The disposable inner cannula tube is latex-free to be safe for patients with latex allergy. 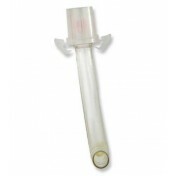 It's also packaged individually to ensure sterile product to avoid possible bacterial contamination and risk of infection. 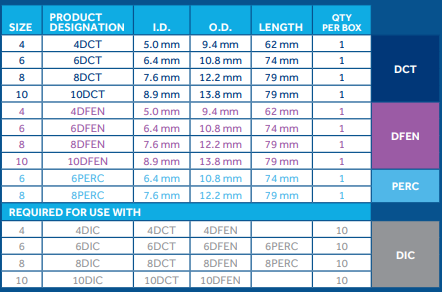 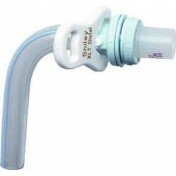 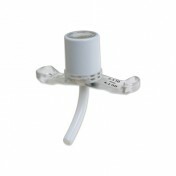 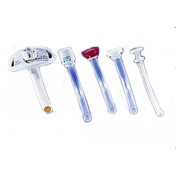 Shiley Fenestrated Tracheostomy Tubes and Disposable Inner Cannula (DFEN) is available in sizes 4, 6, 8 and 10. 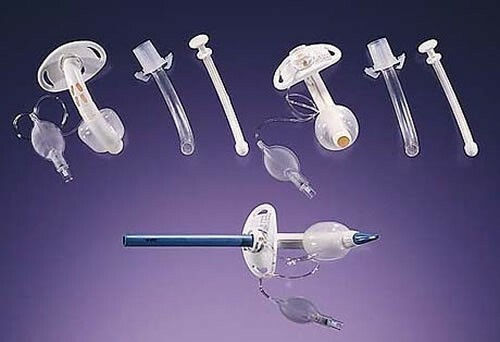 Disposable inner cannulas are not to be washed and reused. 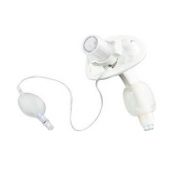 It's designed for one-time use for the safety of the patient. 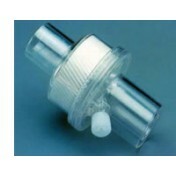 Vitality Medical also supplies replacement Shiley Disposable Inner Cannulas.